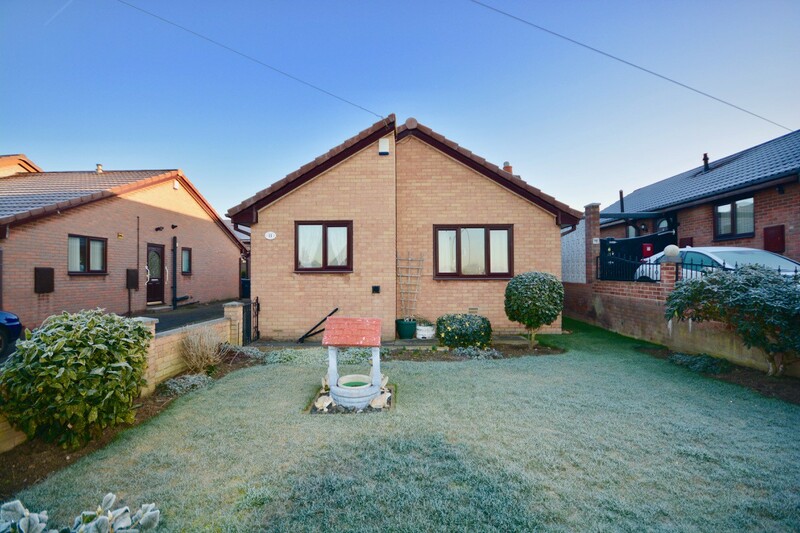 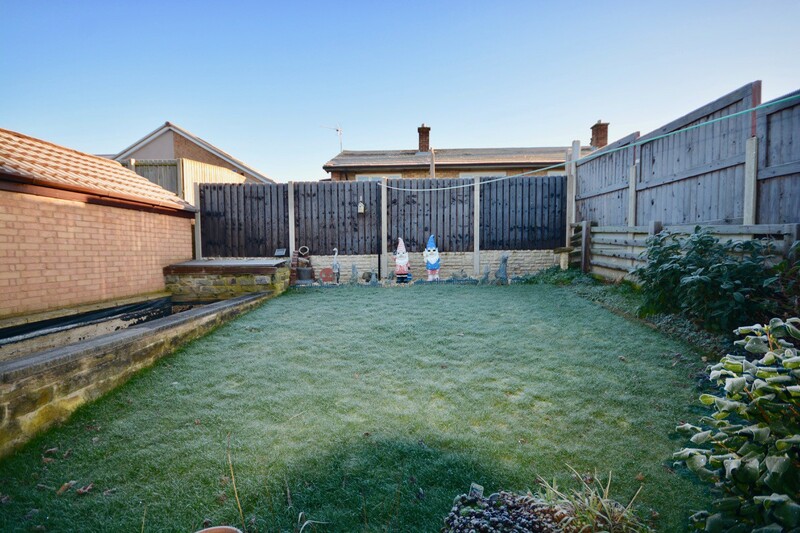 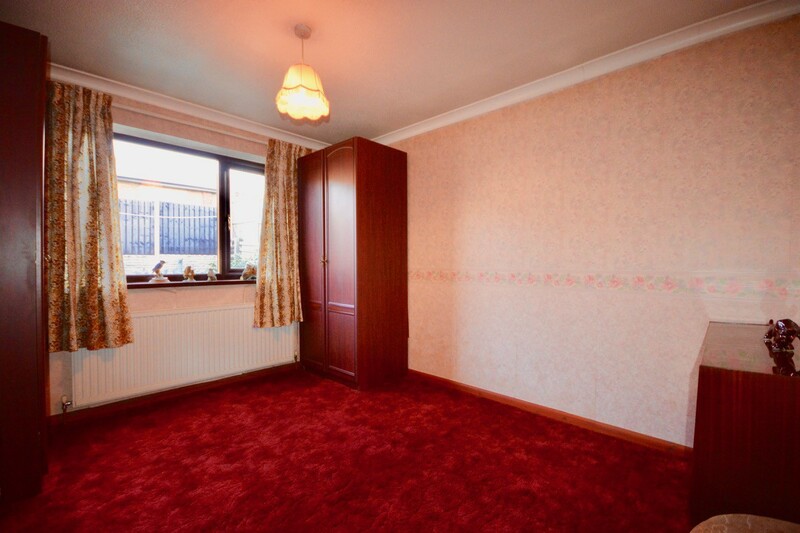 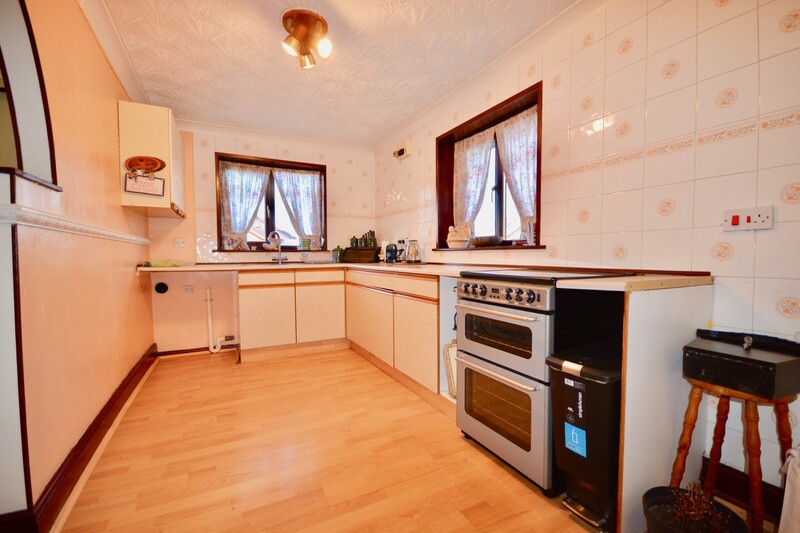 This well presented detached bungalow occupies a desirable cul-de-sac position in Cudworth and is presented to the market with no vendor chain and immediate vacant possession. Boasting well proportioned accommodation including a spacious living/dining room, in addition to a separate kitchen, two bedrooms and modern shower room. 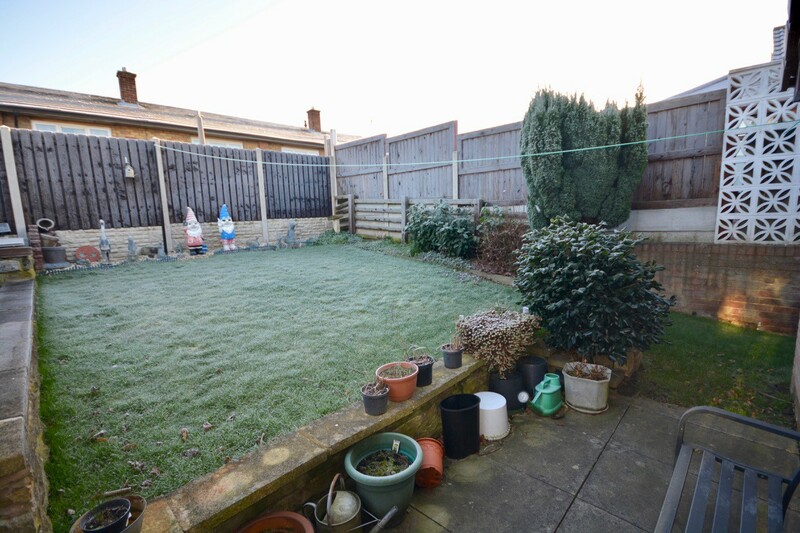 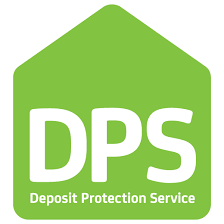 Externally, there is an enclosed garden to the front with driveway leading to the rear where there is a detached garage and privately enclosed rear garden. 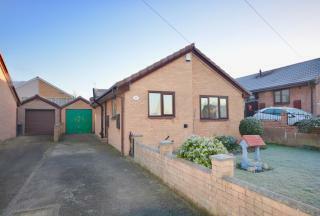 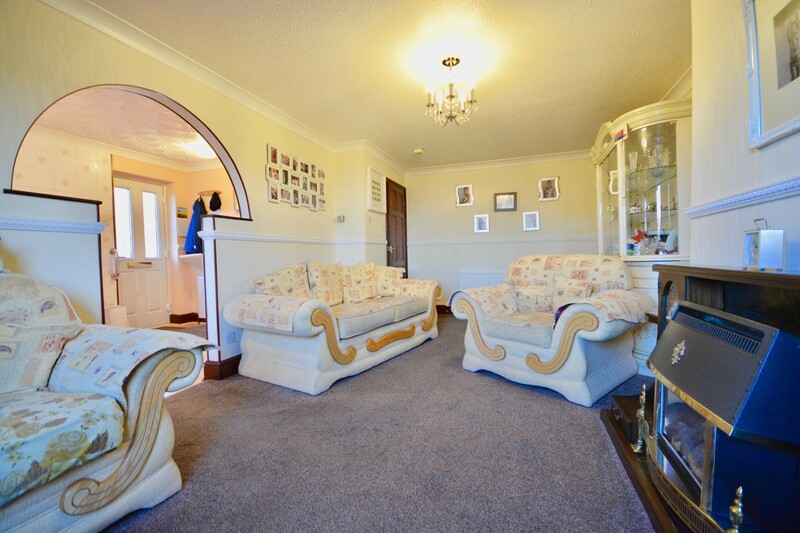 Located within close proximity of a range of amenities in Cudworth and providing convenient travel and transport links to several nearby commercial centres via the nearby Dearne Valley road link network. 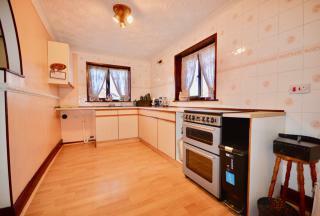 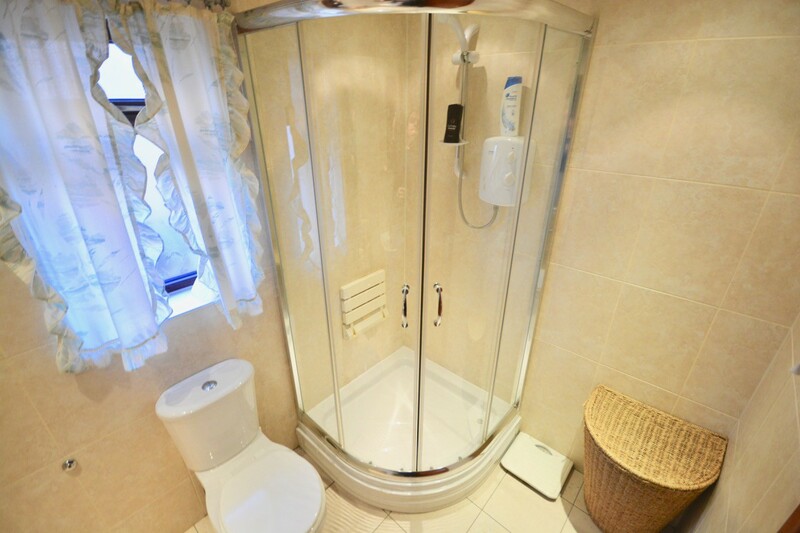 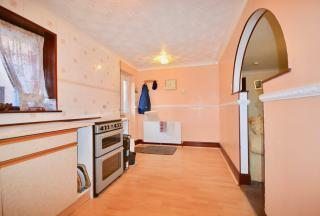 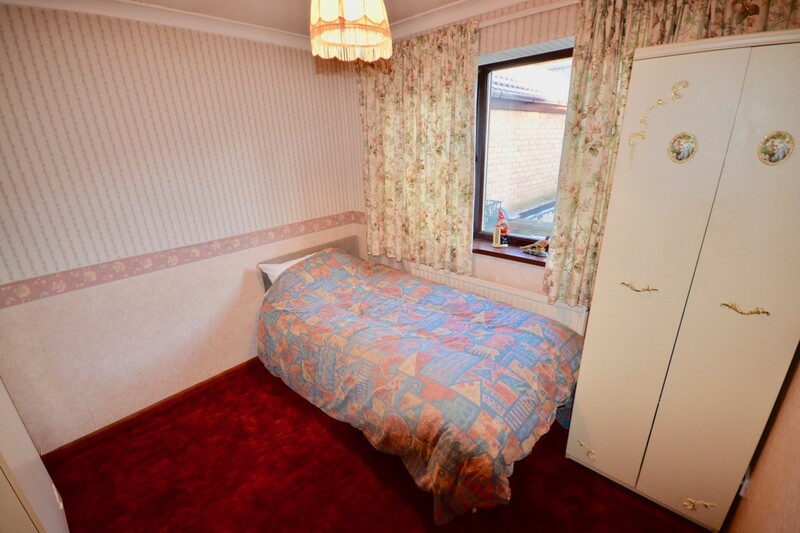 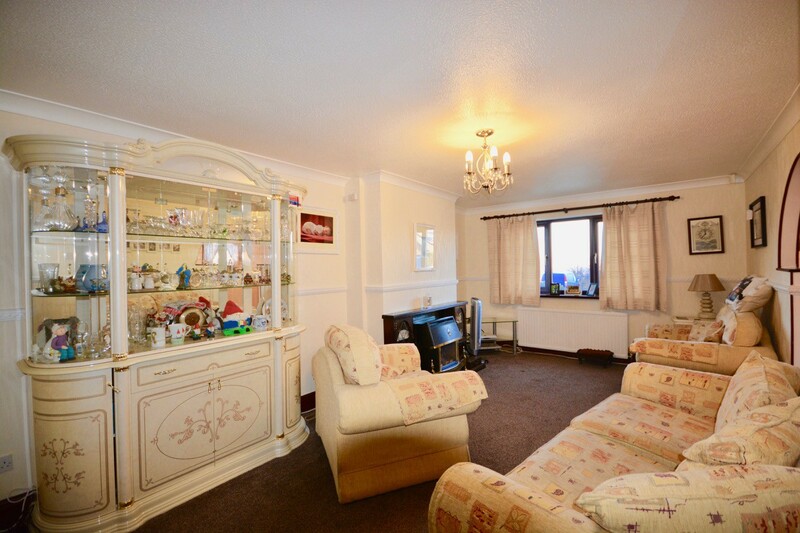 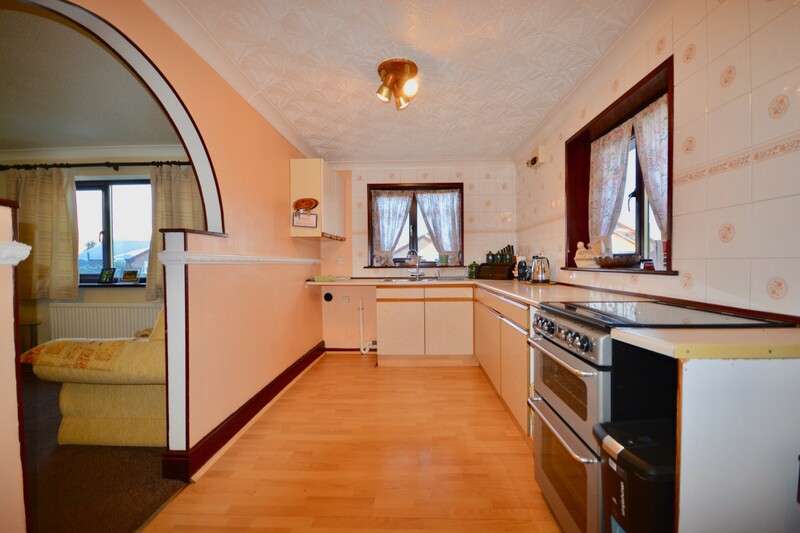 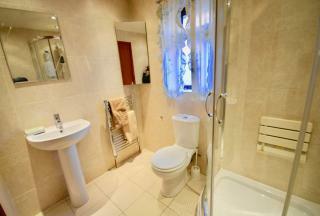 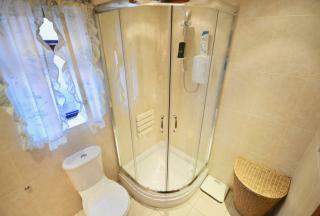 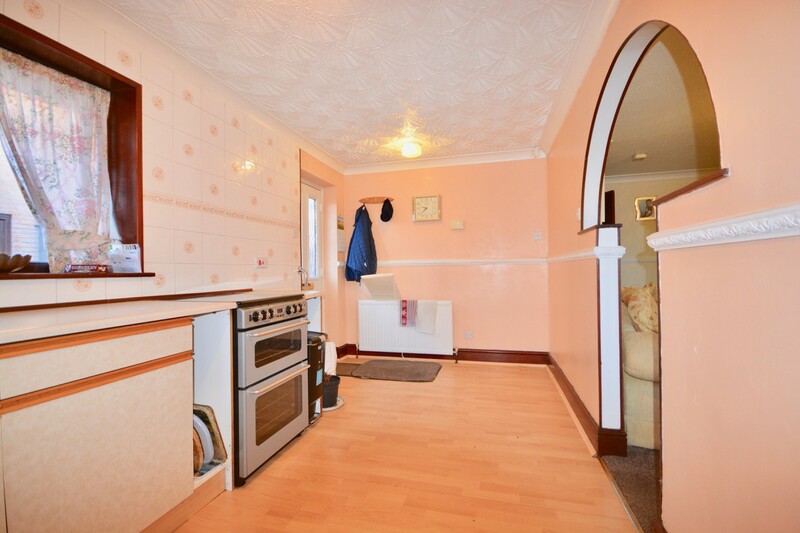 The accommodation comprises: inner hallway, living/dining room, kitchen, two bedrooms and shower room.